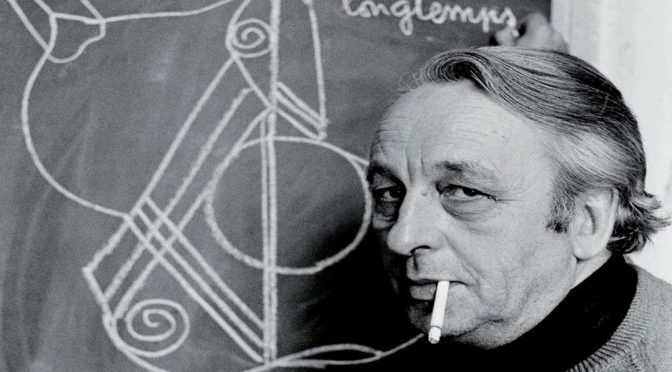 Louis Althusser’s concept of ‘interpellation’ used to explore Morissey’s lyrics and other miserable pop music. 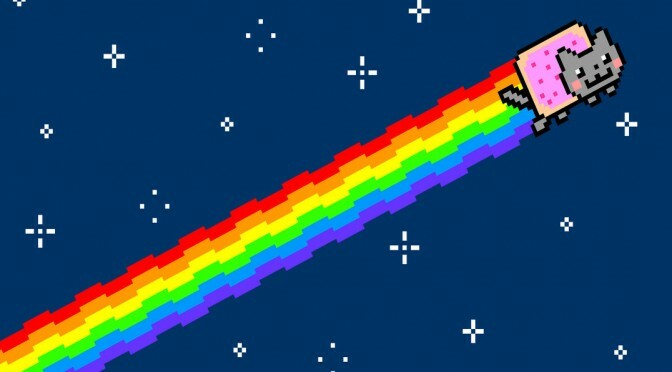 Finally, a Hegelian reading of the bizarre phenomenon of Nyan Cat and the even stranger existence of ‘Nyan Cat for 10 Hours,’ an anti-capitalist sensation with over 47 million YouTube views. 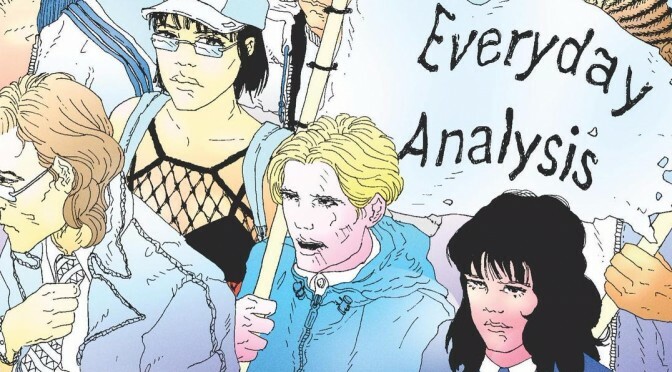 We’re excited to announce that Everyday Analysis, a collective blog (and maker of an excellent series of books with Zero Books) will now be publishing their best content on Critical-Theory . 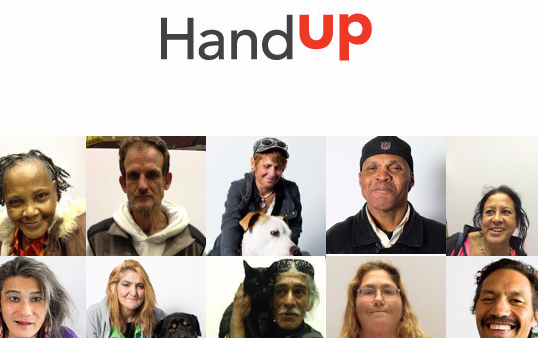 Everyday Analysis uses philosopher Alenka Zupančič’s idea of ‘bio-morality’ to explore the implications of San Francisco’s new ‘Adopt a Homeless’ program. 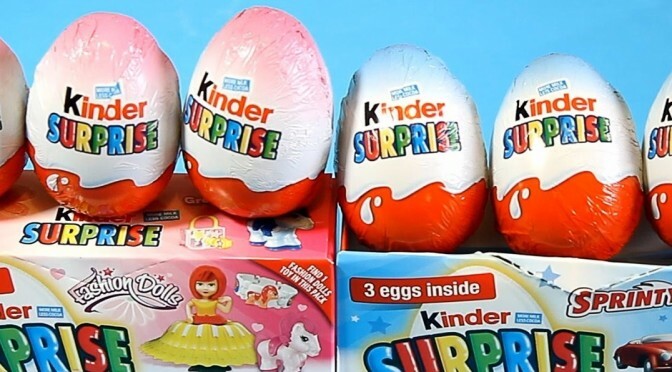 Why are Kinder’s blue and pink eggs more capitalist than sexist? 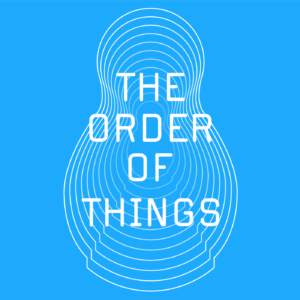 A psychoanalytic reading of Kinder Eggs.